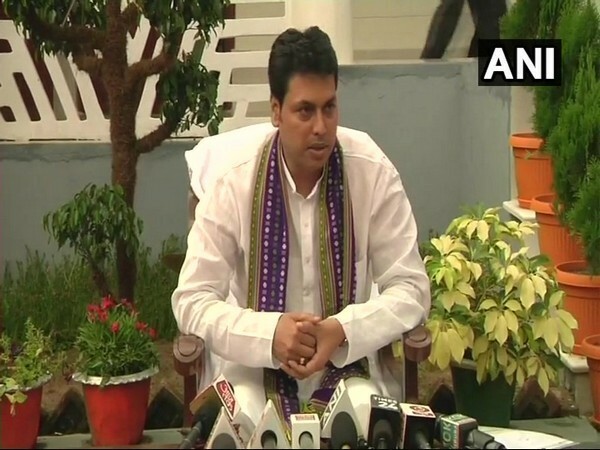 Agartala (Tripura) [India], Feb 15 (ANI): Tripura Chief Minister Biplab Kumar Deb on Friday announced Rs 2 lakh each for families of deceased CRPF personnel who lost their lives in Pulwama terror attack. Diamond Harbour (West Bengal), [India], Jan 30 (ANI): A bike-borne man has been arrested for breaching Tripura Chief Minister Biplab Kumar Deb's security convoy in West Bengal, said police on Wednesday. Ranchi (Jharkhand) [India], Jan 29 (ANI): Doctor Shyama Prasad Mukherjee a Ranchi based doctor who is awarded Padma Shri said on Monday that it’s a matter of happiness for him and his patients. He said that he charges Rs 5 as consultation fees. Madhabbari (Tripura) [India], Jan 12 (ANI): Tension still looms over Madhabbari even three days after the incident of police firing following the clash between protesters and police amid demonstration opposing the Citizenship (Amendment) Bill. Agartala (Tripura) [India], Dec 5 (ANI): Over 30 passengers sustained injuries after a bus carrying them fell into a gorge on Gandachara Amarpur road in Dhalai district on Tuesday. 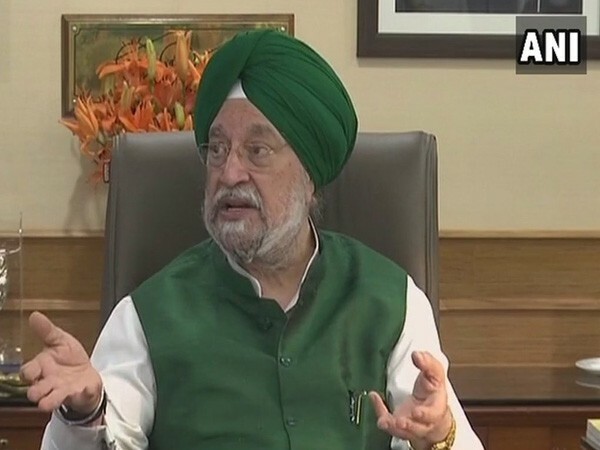 Agartala (Tripura) [India], Dec 2 (ANI): Union Minister for Housing and Urban Affairs Hardeep Singh Puri while reviewing the progress of five flagship schemes for eight northeastern states announced that before October 2, 2019, the north-eastern states will be open defecation free. Agartala (Tripura) [India], Nov 10 (ANI): On the occasion of 'Bhai Dooj' or 'Bhai Phota', Tripura Chief Minister Biplab Kumar Deb has vowed to make the state free from crime against women. Imphal/Agartala [India], Nov 3 (ANI): In order to commemorate the police forces for their commendable services, the Manipur and Tripura government observed the 127th Raising Day Parade and Police Commemoration Day respectively. Agartala (Tripura) [India], Oct 05 (ANI): In addition to the Central Government's decision to reduce prices of petrol and diesel by Rs 2.50 per litre, the Tripura government on Thursday, announced an additional relief of the same amount on both fuel commodities. Agartala (Tripura) [India], Oct 04 (ANI): Tripura Chief Minister Biplab Kumar Deb has raised concern over the syllabus being taught in Tripura schools.